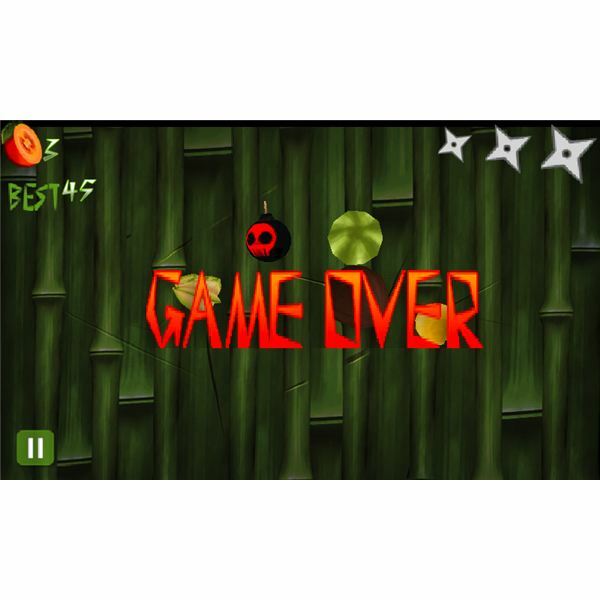 One of the most popular games on the iPhone revolves around slicing fruit and is called ‘Fruit Ninja’. As this is the original game with this concept, the Android version has just been released as a paid only version. However, in the meantime, alternatives have emerged that are free and provide a very similar gameplay experience. 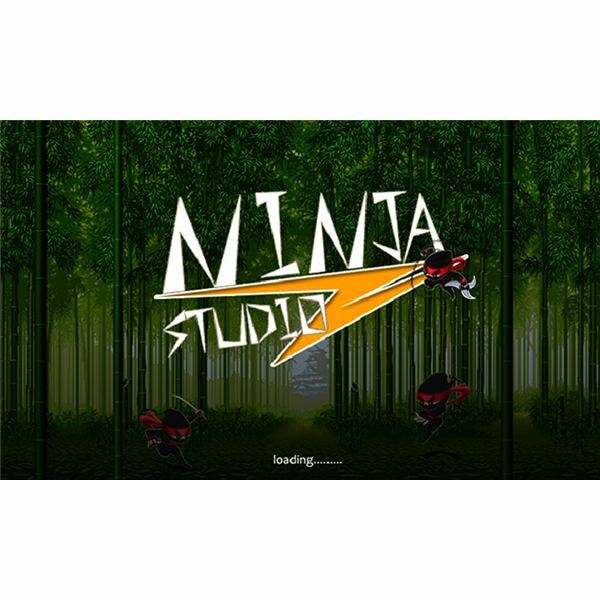 These free alternatives are called ‘Fruit Ninja Kaka’ and ‘Fruit Slice’, and this article aims to figure out which app is the best free alternative to Fruit Ninja on Android. In terms of play modes both games are nearly identical. Both Fruit Ninja Kaka and Fruit Slice have a Time Mode and Bomb Mode. In time mode players have to try to set the highest possible score in a given amount of time. In the case of Fruit Slice this is all there is to it. There is just one game mode and that is just straightforward cutting fruit that appears on screen. Missing fruit will not have any other consequence besides not scoring the points. In the case of Fruit Ninja Kaka, this mode is a little bit more challenging as players can progress in terms of difficulty levels. The player will actually be punished for missed fruit or slices without hitting any fruit and points will be subtracted. The time mode is therefore a bit more challenging in Fruit Ninja Kaka. The bomb mode principle is identical in both games. 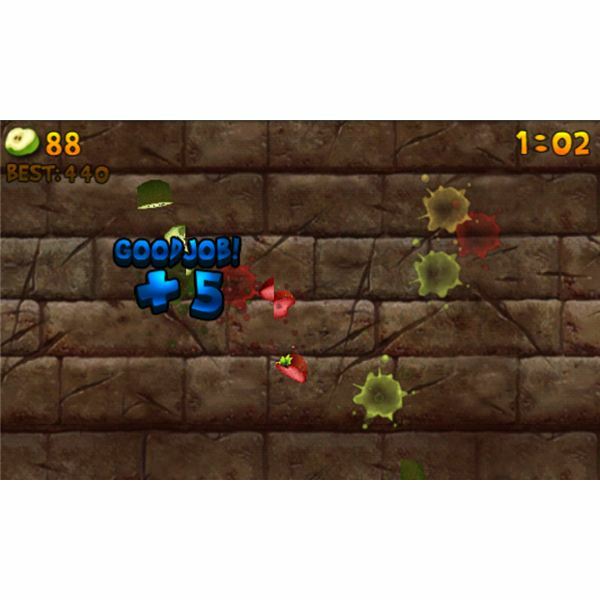 The player has to slice the fruit while avoiding the bombs that appear on screen. 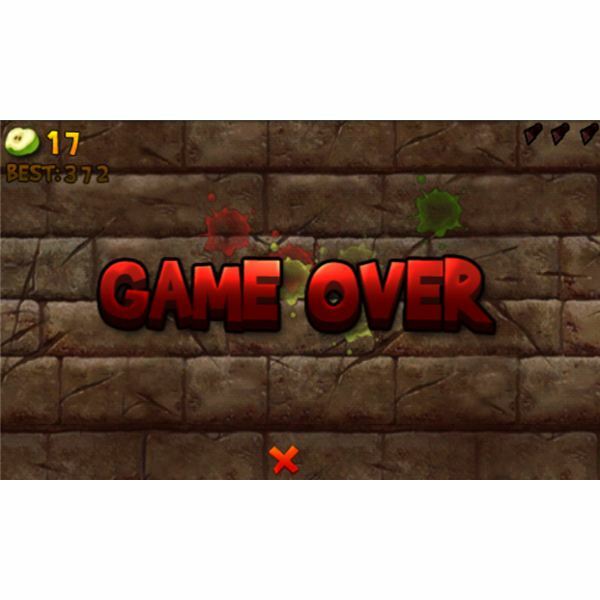 The level ends when a bomb is hit or three pieces of fruit are not sliced before leaving the screen again. There is not much more too it in either game. In terms of play modes, Fruit Ninja Kaka is the winner based on the more in depth time mode. The biggest differences in the games lies in the area of gameplay. Although the concept is the same for each game, which is slicing food that appears in the screen to be awarded with points, they both do it a bit differently. Fruit Ninja Kaka is the faster of the two and the physics of the fruit appearing on the screen seems a bit more realistic. By comparison, Fruit Slice seems a bit laggy as fruit appears on the screen for a greater amount of time. It almost seems as if the fruit is floating a bit before falling again. This also makes the Fruit Ninja Kaka game the harder of the two. 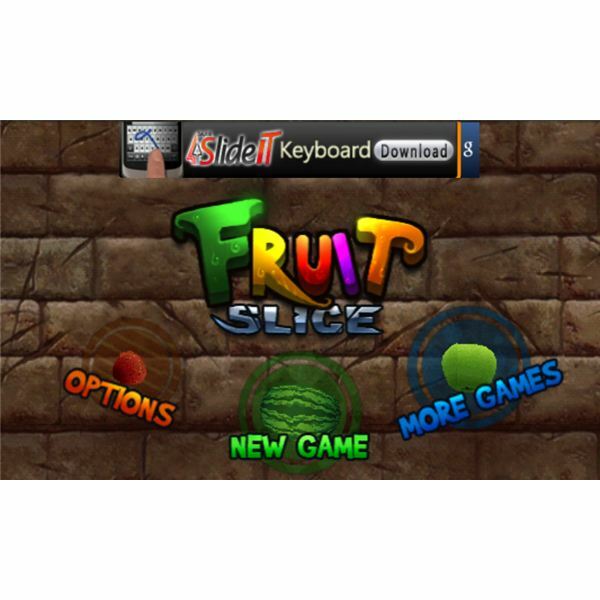 The aim with Fruit Slice was obviously trying to provide the player with a greater sense of satisfaction, as more fruit will probably be hit in this version of the game. However, the result is that Fruit Ninja Kaka has a higher replay value, as the game is just more challenging. For this reason, Fruit Ninja Kaka is the winner in terms of gameplay. In terms of graphics, there is not much in it between the two Android games. 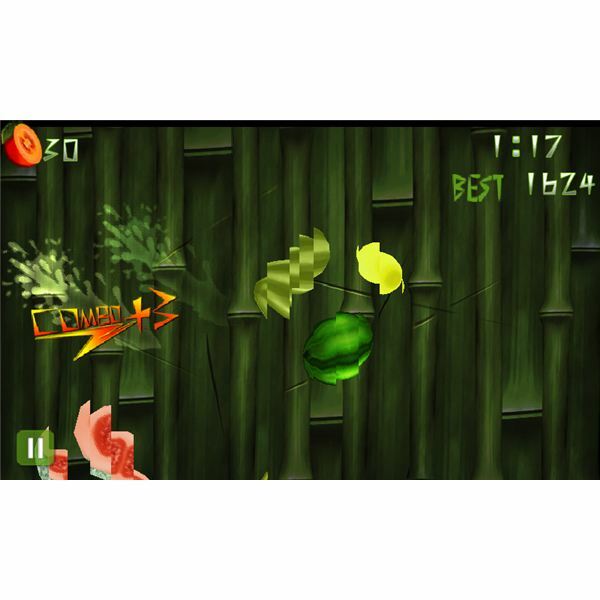 It may appear as if Fruit Ninja Kaka has better graphics, but this is probably only due to the fact that fruit doesn’t appear on the screen for as long as with Fruit Slice. In the case of Fruit Slice the graphical imperfections seem more obvious because of this. The graphic style, however, is a bit different, as Fruit Slice seems to have a more cartoonish approach than Fruit Ninja Kaka. This results in slices seeming a bit more spectacular, which also is most likely done to provide the gamer with a greater sense of satisfaction. In terms of graphics Fruit Slice might just have a small edge over Fruit Ninja and therefore wins this ‘round’. Fruit Ninja Kaka or Fruit Slice, the Winner is? Fruit Ninja Kaka. This is purely for the reason that the game is trying a bit harder to provide the gamer with a richer game experience. As the concept of both games is purely aimed at providing short periods of entertainment, both games achieve the same effect. Therefore there is definitely not much between them. It’s just that Fruit Ninja Kaka will just occupy an Android user a little bit longer, which eventually is essential in this type of game.